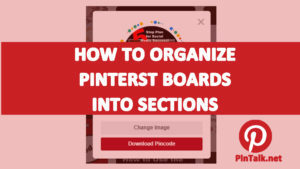 The pin is a basic action on Pinterest and consists of an uploading a photo, graphic, video or other image from your computer or from a website. The pin is equivalent to a post on Facebook. 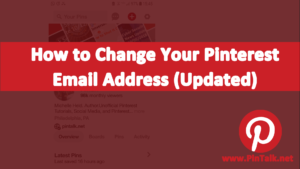 Pins can be pinned again, or repinned, an unlimited numbers of times to anyone’s board. 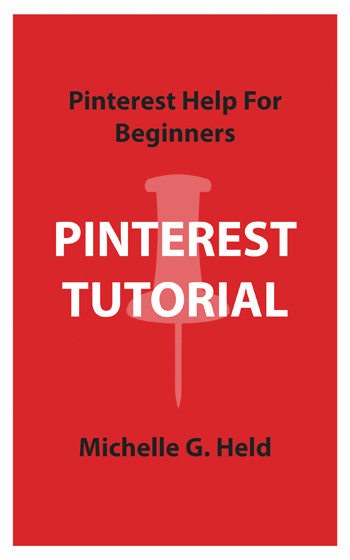 The majority of activity on Pinterest, in the vicinity of 80%, is actually repins. 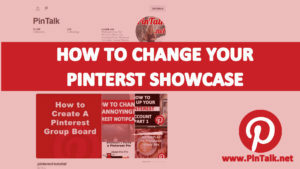 Likes, comments and repins are all ways to gauge interest about what you are pinning to your pinboards. According to a 2013 Curalate report users favored repinning images with certain qualities. Images that are predominately red rather than blue, have multiple colors, are low on whitespace and do not contain faces were all likely to get more repins over those images that do not posses these qualities. 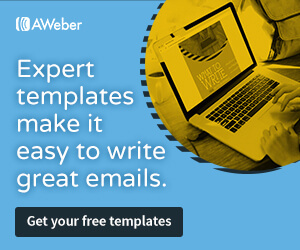 If your brand, blog or area of interest is on one of the following categories, then focusing on one of these categories can be the way for you to extend your reach and build a larger following. 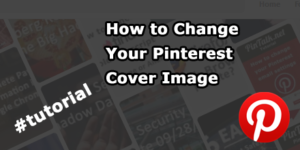 Focus on creating images that are likely to be repinned and place them in boards that fit into one of the above categories.